Musser’s Carpet Cleaning & Restoration has been proudly serving the St. Joseph area since 1967. 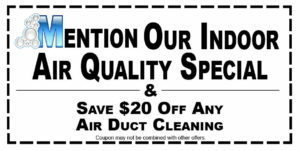 We are a professional and certified cleaning company, and are here to help you with your carpet cleaning needs, as well as cleaning those air ducts to keep your home fresh and comfortable. We hope you won’t need to call us for an emergency, but if you do, we are here for you and offer support throughout your restoration. We can get your carpets looking new again while adding multiple health benefits to your home. Air duct cleaning should be conducted every two or three years for a healthier home. 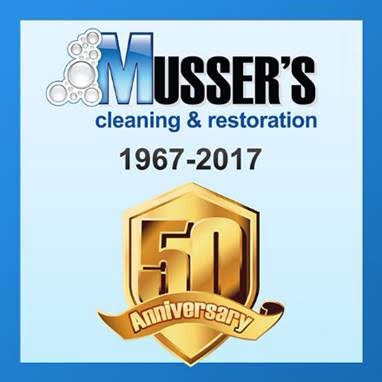 Musser’s has a team of trained Restoration Specialists that can help you get your home or business and your life back to normal. We know you love your pets, let us help you keep your home clean and sanitized while they share your home. Joe ROCKS couldn’t be happier. Brings our carpets back to life!!! Paul is so great with air-ducts. It was like having a fun day to watch the entire air duct process!!!! If it weren’t for great people like you… there wouldn’t be grateful people like me!! The paint that was spilt in my living room looks non-existent. I am so pleased!!!! Believe me, when I share my story with my friends about what my boys did. I’m sure to share that Musser’s Cleaning saved the day!! Thanks so much!! We all are so appreciative. Rex, Thank you; Thank you; Thank you!!! For saving my bedroom carpet and coming right away. We really appreciate and would never go with anyone else. John and his crew are wonderful people. They were so helpful when I had a water leak. They used dryers, then he had his crew tear out and replace my bathroom. John’s son-in-law Paul Sprague did a great job putting my bathroom back in wonderful shape and his wife Kim was so helpful with the Insurance loss. I highly suggest if you have a water leak problem to call John Musser. Thanks again for all you help.